stand offers upright, un-reversed 3-D images that remain in focus throughout the zoom range. Optional eyepieces and auxiliary objectives expand magnification range and working distances. This is a high level Stereo Microscope. 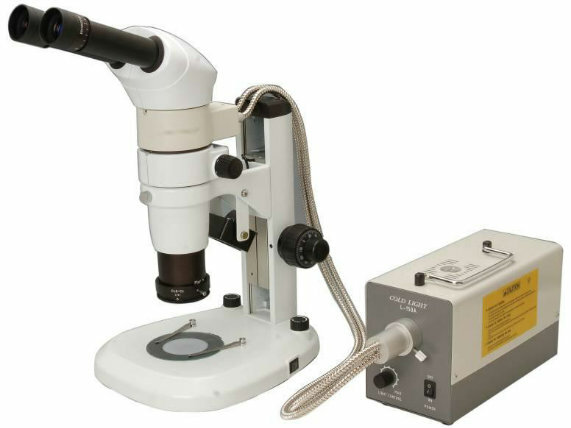 Optional Cold Light and ring light can be chosen for this microscope. 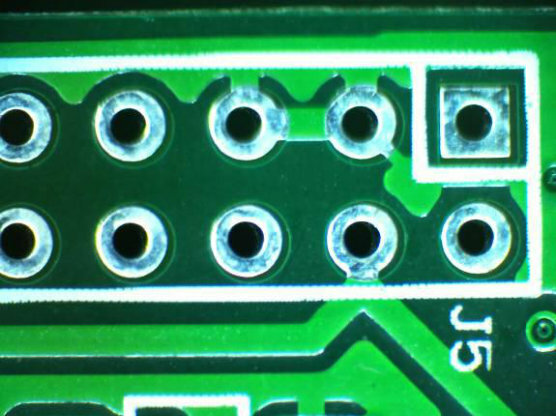 You can also choose trinocular head to add Digital Camera with the appropriate camera adapter. 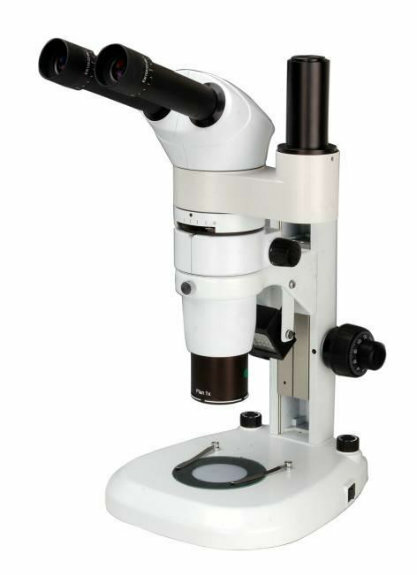 In summary BS-3060 series Parallel Stereo Microscopes give the greatest range of magnifications, working distances, photo options, accessories and are the most convenient to use, no wonder they are popular! 1. Excellent Image Quality & Optical Performance with Infinity Parallel Optical System. 2. Comfortable Operation with Ergonomic Design Principle. 3. With LED light for both incident and transmitted illumination, Providing even illumination and life expectancy can reach 6000 hours. 4. A Wide Range of Accessories to be Equipped with the Microscope for Multi-purpose. It is an Outstanding Assistant in Industrial, Medical and Scientific Research Areas. BS-3060 series stereo zoom microscopes with Infinity Parallel Optical System is of great value in a variety of applications such as Industrial, Medical and Scientific Research Areas, circuit board repair, circuit board inspection, surface mount technology work, electronics inspection, coin collecting, gemology and gemstone setting, engraving, and repair and inspection of small parts. Contact us if you need more details on Stereo Microscope. We are ready to answer your questions on packaging, logistics, certification or any other aspects about Microscope、Zoom Microscope. If these products fail to match your need, please contact us and we would like to provide relevant information.